On April 23, 2009, 18 months after former Vice President Al Gore broke ground at the historic Naval Architecture Building on the north side of campus, former Secretary of State George P. Shultz opened Richard C. Blum Hall—a 22,000-square-foot contemporary and Craftsman-style wood, concrete, and glass complex that serves as the Blum Center’s headquarters. Previously, the Center’s operations and project teams were scattered across campus. 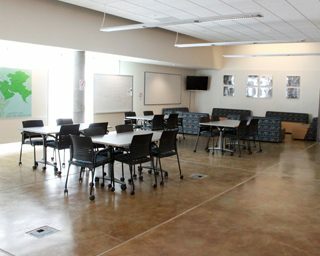 Today, they are consolidated in a collaborative workspace designed for student and faculty innovators and their partners from across the world. To reserve a room or inquire about availability, please fill out the form below. Note: The Blum Center does not provide room set up, posters, name tags, registration, website development, catering, or other event services. These are fully the responsibility of the your event planner(s). It is in your interest to visit the room prior to the event to plan logistics, etc. 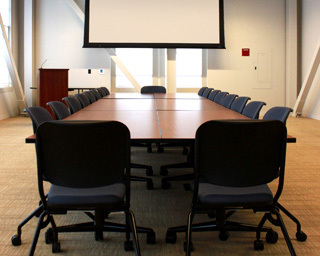 In no event will the Blum Center be liable for any loss or damage including – without limitation – indirect or consequential loss or damage, or any loss or damage whatsoever in connection with the use of the Blum Center’s equipment. The Blum Center does not warrant or make any representations concerning the accuracy, likely results, or reliability of the use of the materials produced. It is the sole responsibility of the lessee to ensure media recordings are in compliance with copyright policies of the University of California and are informed by commonly accepted practices of the industry. Webcasting and/or digital recording assistance may be provided by campus Educational Technology Services (ETS), provided they are available during the time of your event. It is the responsibility of the lessee to make arrangements with ETS. Reservations must be made no later than two weeks prior to the event date. Requests will not be accepted within two weeks of the event date. Reservations will not be accepted more than two months in advance of the event date. If your event is on a weekend or outside normal business hours, 8AM-5PM Monday-Friday, you must arrange for a UCPD Security Patrol Officer (SPO) to be present for the after-hours period of the event. Provide a copy of the approved Police Services Request Form to the Facilities Manager no later than one week prior to the event date. Fax to (510) 666-9128 or email to blumhall@lists.berkeley.edu. All events must end by 10:00 pm. Building use is not permitted during normal campus closure periods, such as holidays and University breaks, etc.  See UC Berkeley Academic Calendar. Entry doors are controlled by central campus. Building access must be arranged with the Facilities Manager no later than three business days in advance of event. No changes can be made once entry access schedule has been confirmed by the Facilites Manager. Access to the rented room will not be permitted until the time for which it is contracted. Users agree to abide by the Rules of Conduct in Campus Buildings. All groups are responsible for returning the facility to its normal condition at the conclusion of the event. This includes putting all tables and chairs back in place. Event organizers must include in their contracted hours of rental sufficient time for setting up and taking down of events. Users are responsible for making sure all trash is deposited in the waste containers, and all equipment and supplies from your event are removed . If extraordinary cleaning/repair is deemed necessary, the additional vendor contractual fees will be recharged to the event organizer/sponsor. This includes moving services fees to reset any moved furniture. Cleaning fees will be billed accordingly. Any debris abandoned after the event will result in loss of security deposit or charge to chartstring. The sponsoring organization is financially responsible for any damage to the building, equipment, and/or furnishings caused by persons attending the event. The sponsoring organization is responsible for enforcing UC Berkeley alcohol guidelines and smoke-free policy. Fire, including candles of any size, are not allowed in Blum Hall. No signs, banners, posters, or decorations may be nailed, tacked or affixed in any way to the interior walls of Blum Hall. Signs may be posted using painter’s tape only. No scotch tape, masking tape, packing tape, etc. is allowed. Banners must be draped on a table or affixed to podium with painter’s tape. Damage to the walls and will result in loss of security deposit or charge to chartstring. All interior and exterior signs must be removed at the end of the event. Facility Use Permit ‐ Required for non‐campus groups and student groups to reserve rooms. Certificate of Insurance Requirement Events and Activities – Required for non‐campus groups and student groups. Certificate of Insurance – Required for all vendors (caterers, florists, musicians, etc.). Alcohol Permit – A completed and UCPD approved permit must be on display at all events where alcohol is being served. Police Services Request – Required for events after 5:00PM or on weekends. Student Organization Verification Form – Required for Student groups only. Fire permit – must be obtained for BBQs or other uses of fire, such as chafing dishes. EHS Food Permit Application – required for events where food will be served if the event is open to the general public and/or you will charge admission. The Blum Center is not responsible for items left on premises by the lessee or guests. All goods and/or equipment must be removed from the premises immediately following the conclusion of the event. The Blum reserves the right to refuse future rentals to organizations that do not comply with these policies. 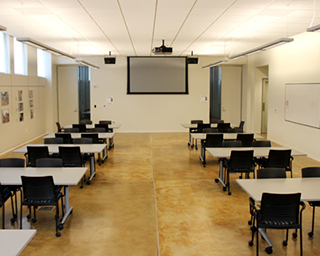 The Blum Center does not provide room set up, posters, nametags, registration, website development, catering, or other event services. These are fully the responsibility of the event planner(s). Exceptions to any of these policies are not valid unless approved in writing by the Blum Center Executive Director. All reservations are subject to cancellation by the Blum Center Executive Director. For UCB groups paying by check, a deposit is required as collateral against cleaning fees or property damage. The deposit is 10% of total room rental fees and should be paid with a separate check so that it can be returned. The 90% balance is due 30 days prior to the event. Reservations are confirmed and guaranteed only upon receipt of all applicable forms and fees. It is not possible to place a “hold” on a room, other than by booking it. Confirmation of all required arrangements and permits must be emailed to “Facility Manager” at blumhall@lists.berkeley.edu no less than seven business days before the event. No reservation request is confirmed unless written confirmation is received by applicant from the Facilities Manager. 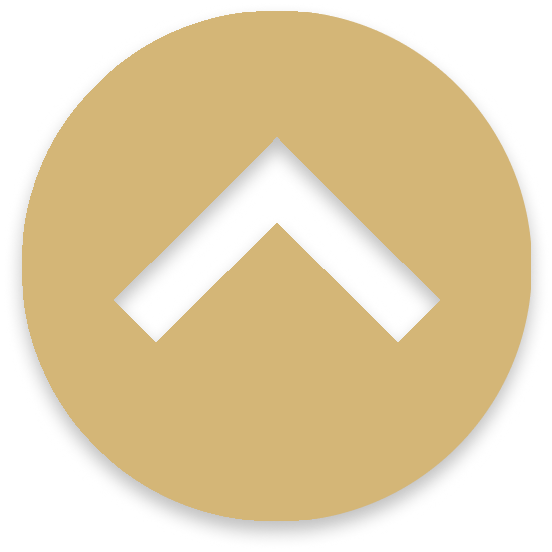 Cancellations more than 30 days prior to event are subject to a 10% deposit loss. Cancellations within 48 hours of the event are subject to a fee of 50% of total rental cost. Notice of a cancellation must be given in writing. Your name and name of your organization. Date (eg. 9/15-9/16) and times (eg. 9am-4pm) requested. We will endeavor to reply to your request within 5 business days. If your request is urgent, please call the Blum Center Director of Operations at 510-643-5316. Please also take the time to review our rental policies and facility guidelines above. Are you a UC Berkeley Organization?